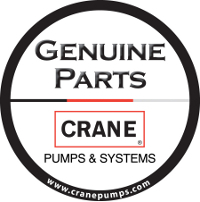 In addition to acting as a traditional agent, we also provide several services directly to municipalities and utility districts such as aftermarket parts & components, equipment upgrades & retrofits, repair services and equipment maintenance. We want your parts business! 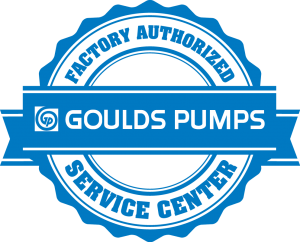 In fact, we’ll track down parts on just about anything – pumps, valves, controls, blowers, etc… Just call and ask for one of the guys in the parts department – they’ll be glad to help. Equipment failures seldom happen at a convenient time. Southern Sales currently staffs seven (7) full-time service technicians thoroughly trained to commission, troubleshoot & repair the equipment sold through the engineered sales department. 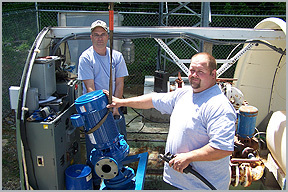 A broad range of skills allows them to troubleshoot and repair everything from small pumps to complex control systems. Our facility in Nashville has a separate building of almost 3,800 sq ft. and the shop in Knoxville has almost 2,000 sq. ft. dedicated to servicing customers and repairing equipment. 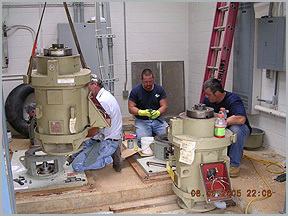 These service centers are more than adequate for the repairs to most municipal water and sewer equipment with additional space for welding & fabricating. Additionally, we have an electrical shop and controls “clean room” for repairing & testing more sensitive electrical controls, electronics and SCADA/telemetry equipment. 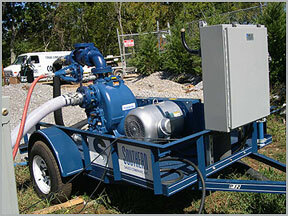 Keep your water and wastewater equipment in proper condition by allowing us to periodically inspect, maintain and/or calibrate critical components. 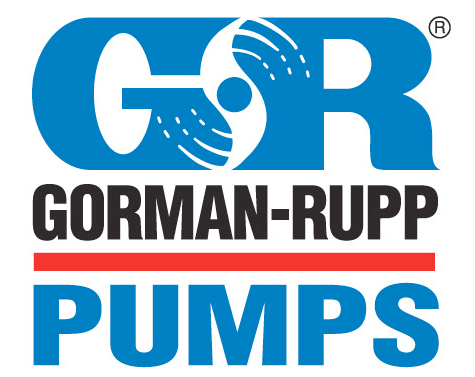 Maintenance can be as simple as one trip per year to look at pumps or as involved as monthly site visits to monitor and calibrate a telemetry system. Contact our service department to discuss.